Guided cycling tours, hiking tours, backpacking tours, water sports and custom experiences in our home state - one of the most diverse places anywhere! 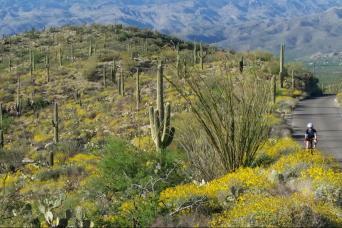 Go from wildlife rich Sonoran Desert to canyons, red rocks and peaks over 12000ft. Discover incredible biodiversity and see some of the rarest places on earth! Nobody gets you there better! 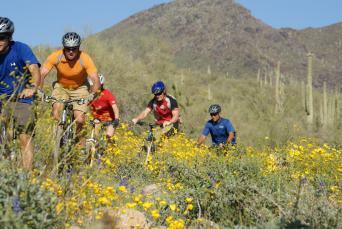 Arizona bicycle tour of the Old West, Tucson to Tombstone via desert flora and fauna to Arizona wine country! 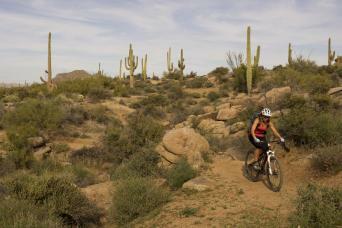 Fantastic mountain biking experience for many different levels with desert deluxe camping under the stars! 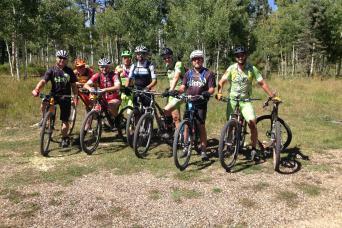 Mountain bike Sedona Red Rock & Slick Rock for all levels plus smooth desert single track under warm sunny skies!